Make sure your signs are attracting the right audience by working with our experienced LED, digital, and neon sign designers. Effective signage involves a lot more than slapping the name of your Dallas on a billboard and waiting for customers to roll in. To actually see a return on your marketing investment, you need to have the right sign design, one that’s professionally fabricated, easy to read, reflective of your company, and targeted to your specific customers. 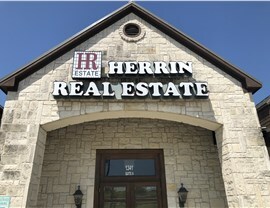 If that sounds like a tall order for a business sign, it certainly is—but Texas Electrical has a professional sign design team ready to help! 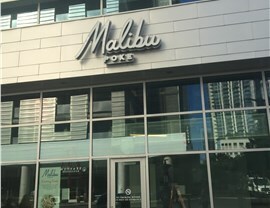 Whether you run a hip eatery in Deep Ellum or a retail shopping center in one of DFW’s many suburbs, we can make your business stand out with customized signage. 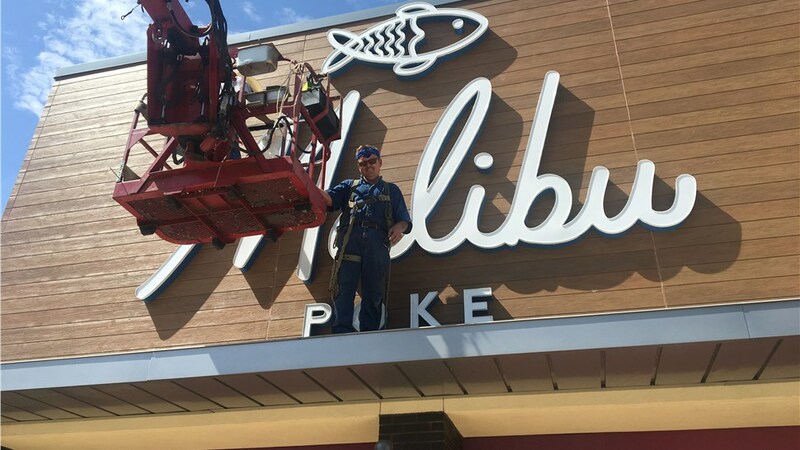 As a member of the Texas Sign Association, we have 25 years of experience in the industry and offer full-service expertise in sign design, installation, and repair. When you need to build a sign that actually works to draw in customers, call Texas Electrical first. 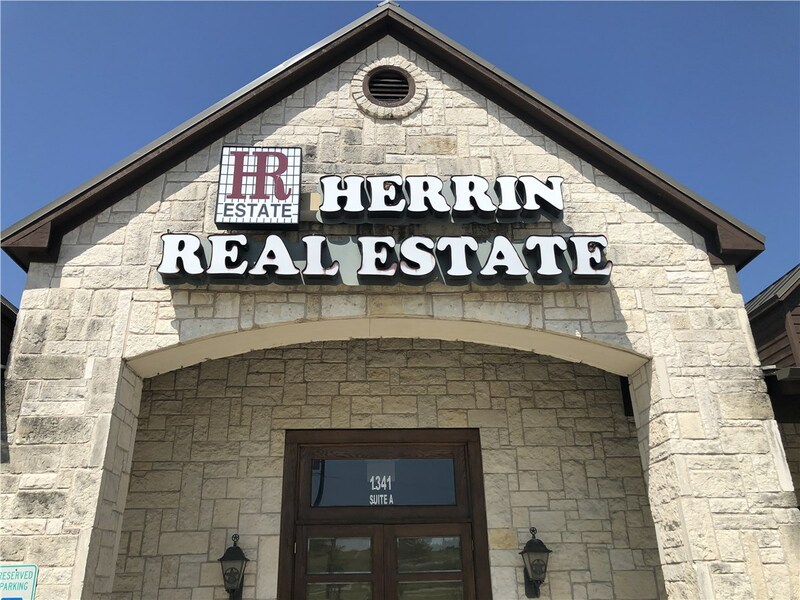 As a locally based business, we understand the ins and outs of signage in the Dallas area, and we can help you create business signs that will both fit in with your neighborhood’s aesthetic and stand out in your customers’ minds. 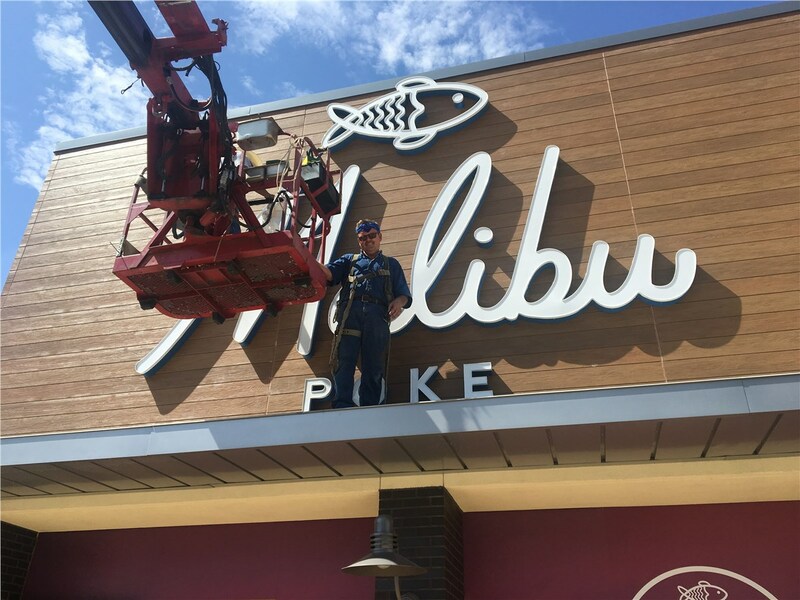 Once your sign design has been completed, we’ll stand behind our craftsmanship and installation with a one-year warranty as well as optional membership in our annual maintenance program. Our licensed professionals are even available 24/7 for emergency service! 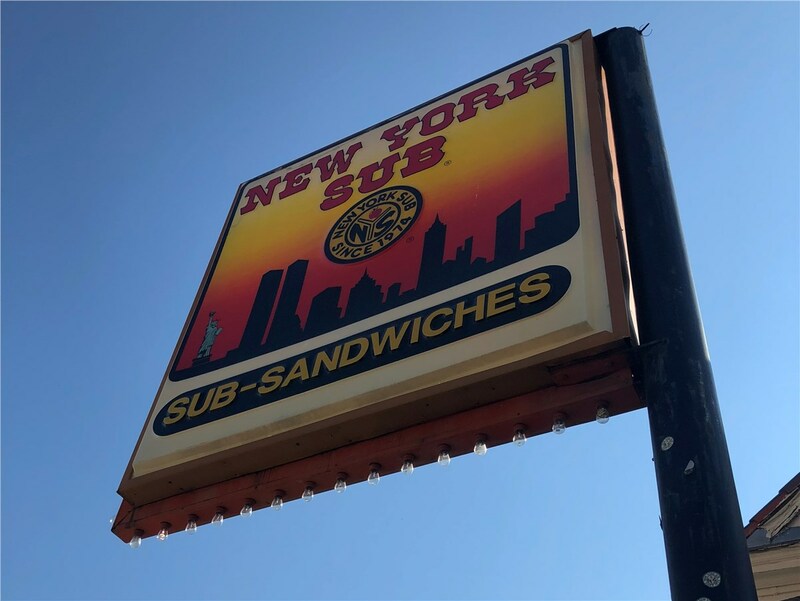 Custom LED Signs: Our sign designers can help you choose the right size, orientation, and display style for your LED signs. Digital Billboard Signs: As a Daktronics-certified electrician, we’ve been vetted and approved by one of the leading manufacturers of digital display signs! Custom Neon Signs: We can design modern neon signage or restore your company’s vintage neon signs. 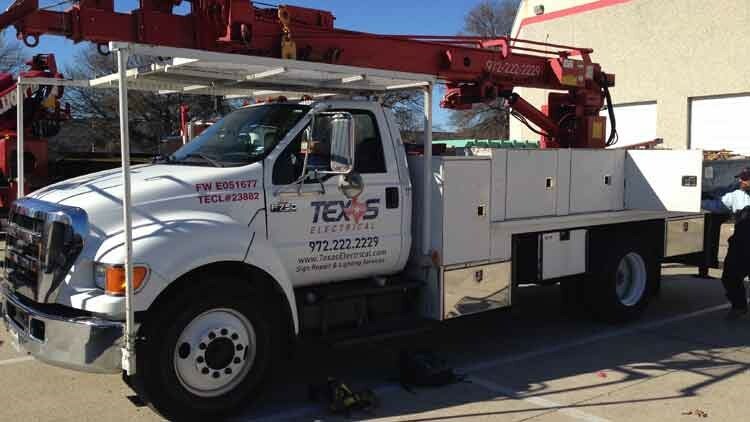 Why leave your company’s sign design to anyone but industry-leading professionals with decades of experience—especially when Texas Electrical makes it so easy to get started? Simply give us a call today to explore our neon, LED, and many other signs in Dallas. To request your free, no-pressure cost estimate, complete our quick online form at any time.